Welcome to Pointer, Inc's new web site. 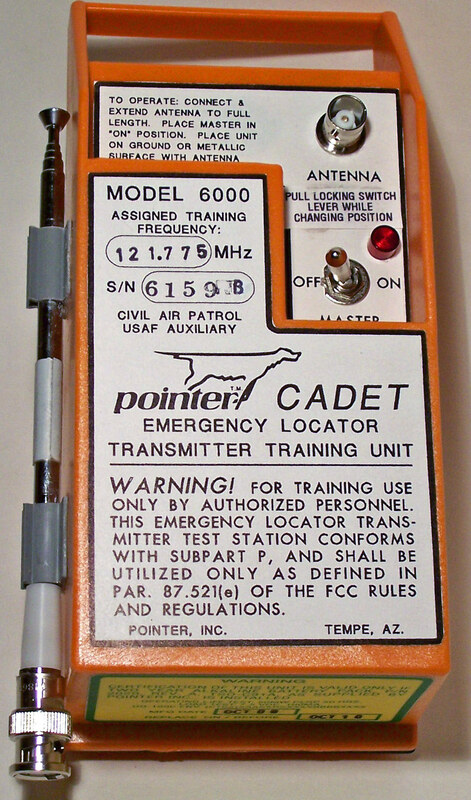 Pointer Inc. is a manufacturer of Emergency Locator Transmitters and associated antenna systems for civilian and military aircraft. We also manufacture ELT test equipment and training transmitters for the Civil Air Patrol and various search and rescue groups. The COSPAS/SARSAT search and rescue network has discontinued monitoring the current 121.5/243.0 MHz frequencies as of Feb. 1, 2009. The 121.5/243.0 MHz frequencies will continue to be monitored on a voluntary basis by overflying aircraft and utilized by the current search and rescue organizations. After this date, the COSPAS/SARSAT will monitor only 406 MHz. The 406 MHz aircraft ELT, defined by COSPAS/SARSAT operational specifications, incorporates many new features and improvements for search and rescue. 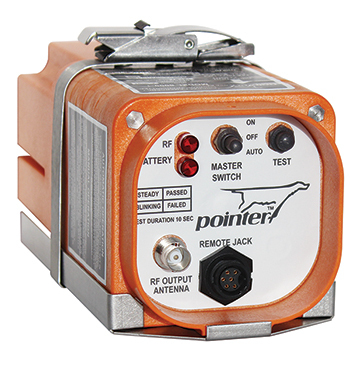 To comply with the new requirements, Pointer, Inc is pleased to announce the Model 8000 series ELT. The transmitter design incorporates the functional and programming requirements of COSPAS/SARSAT specification CST.001, FAA RTCA DO-204 and TSO-C126a. 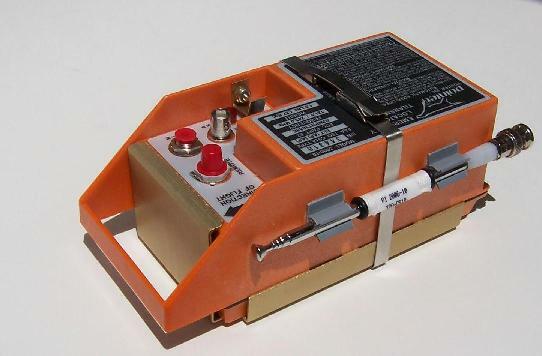 The Pointer ELT Model 8000 series transmits phase modulated aircraft identification data on the 406 MHz frequency to quickly identify an emergency. The unit also transmits 121.5 MHz frequency for airborne and ground search operations.